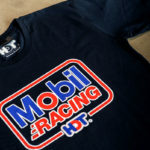 Only $32 – Save $23! 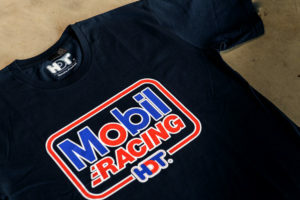 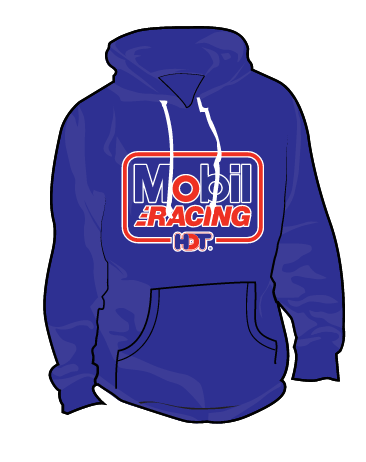 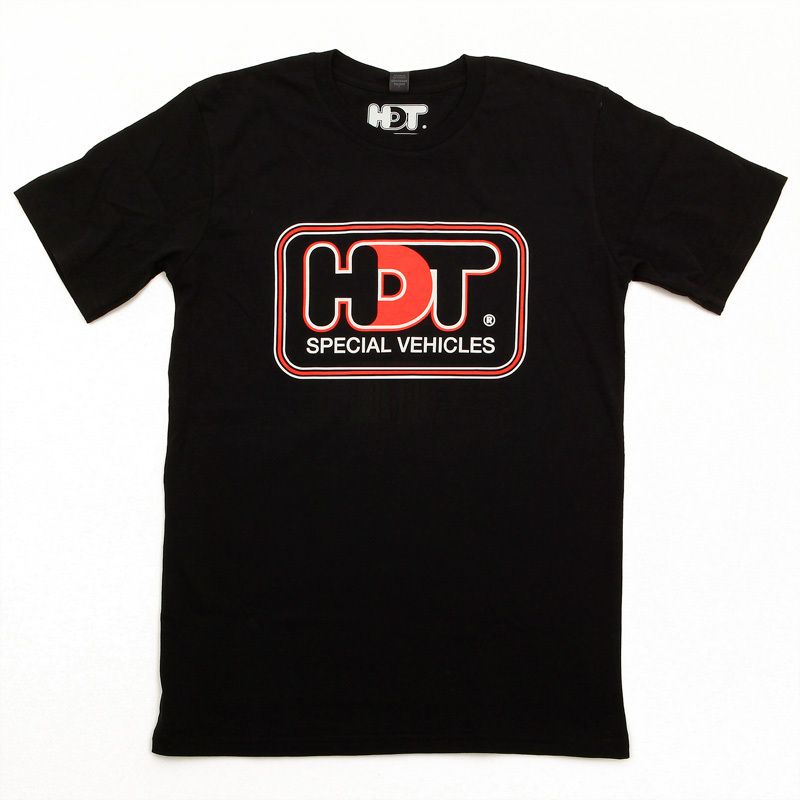 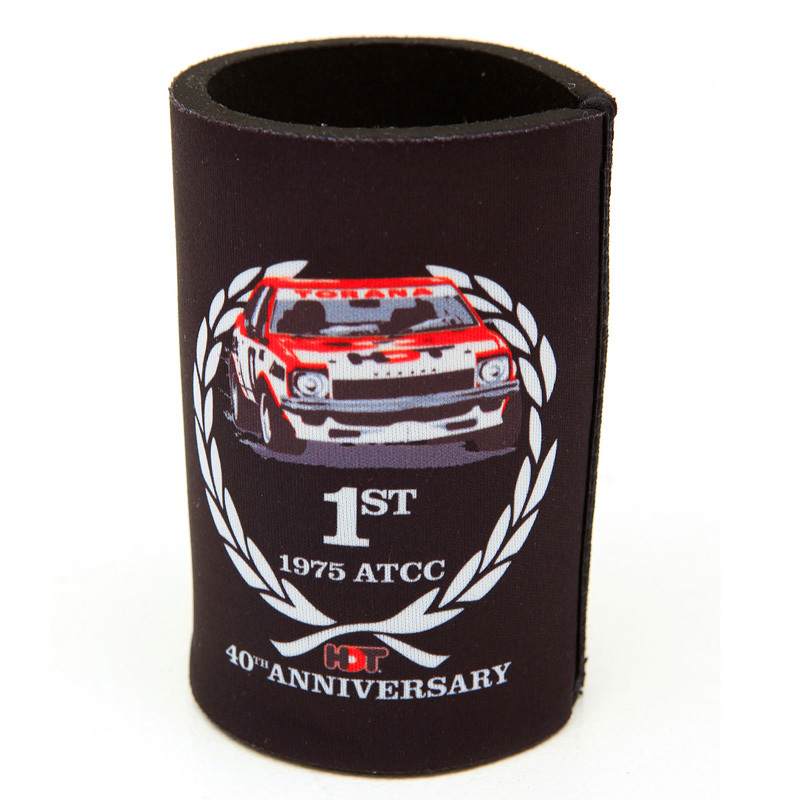 Mobil HDT Racing T-shirt is a retro re-release t-shirt. 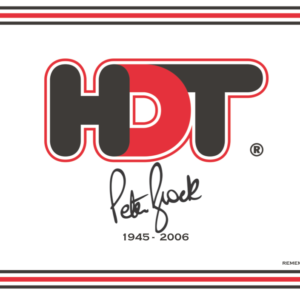 Before the Mobil 1 Holden Racing Team there was the Holden Dealer Team, Mobil HDT Racing and Peter Brock was its number 1 driver. 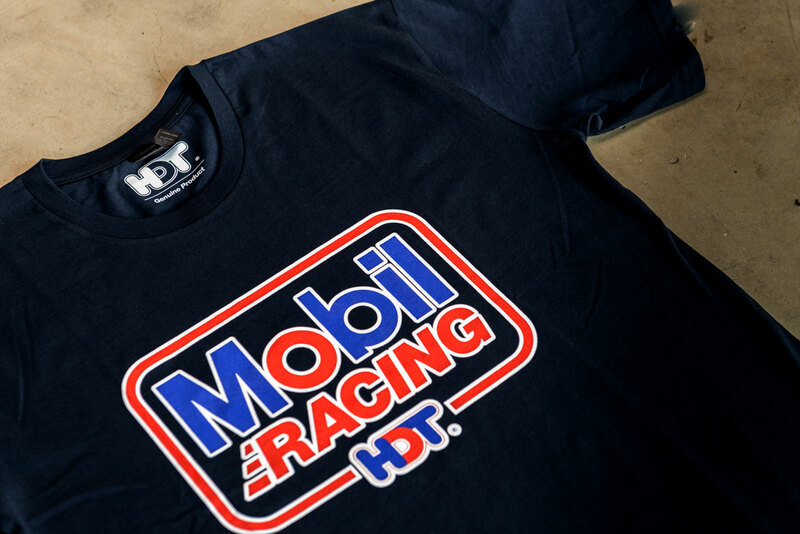 Our t-shirts are superior quality, just like the Holden Dealer Team race cars: 100% 180GSM combed cotton, pre-shrunk and won’t fade or lose shape - printed right here in Australia!